Includes more than 600 titles chosen by the Children’s Book Committee as the best of the best published in 2014. 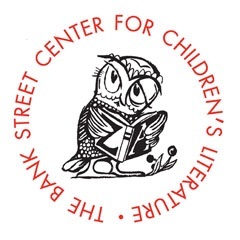 In choosing books for the annual list, committee members consider literary quality and excellence of presentation as well as the potential emotional impact of the books on young readers. Other criteria include credibility of characterization and plot, authenticity of time and place, age suitability, positive treatment of ethnic and religious differences, and the absence of stereotypes. 2015 edition. Books published in 2014.